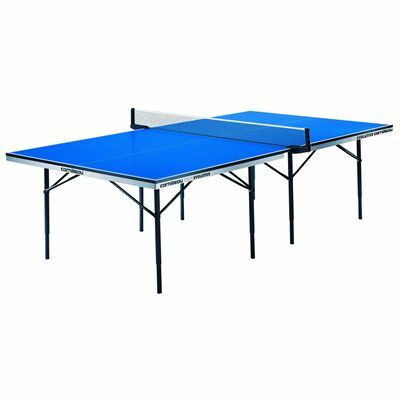 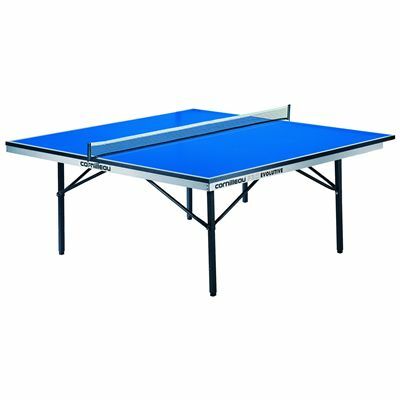 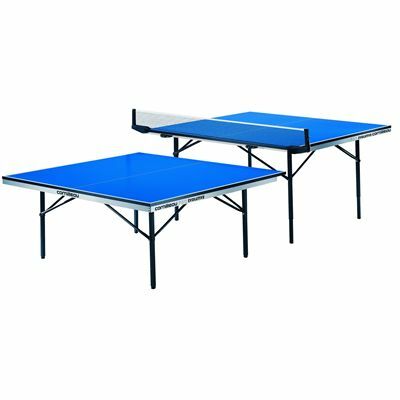 The Cornilleau Pro Evolutive Static 3 in 1 Table Tennis Table – This is a Stationary indoor table for teaching purposes; ideal for use in schools and table tennis clubs. This extremely versatile table can be separated in halves to be used as mini tables or put together to be used as a standard table. 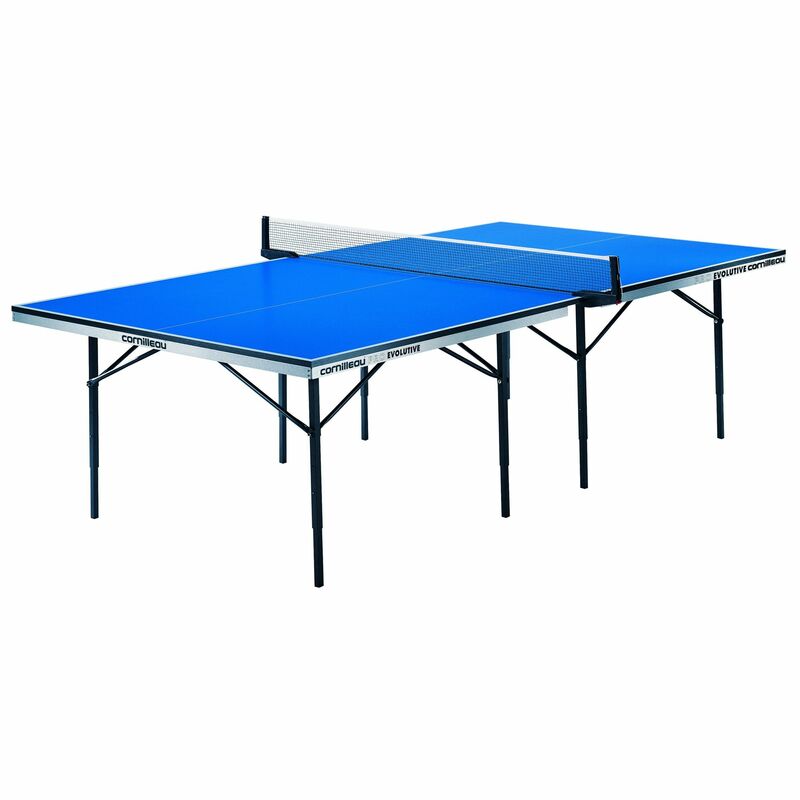 The legs adjust to three heights (600,680 and 760mm) to accommodate different needs depending on the player. for submitting product review about Cornilleau Pro Evolutive Static 3 in 1 Table.